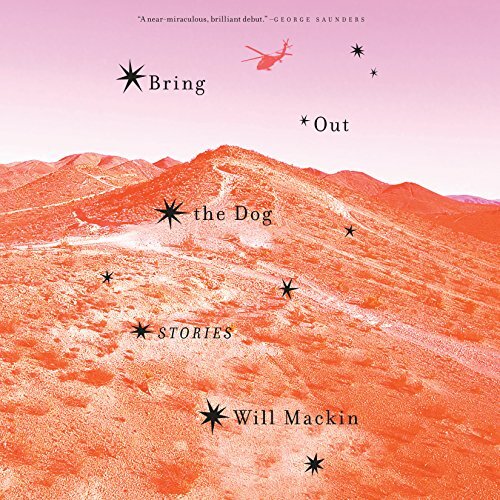 Showing results by narrator "Will Mackin"
Together, the stories in Bring Out the Dog offer a remarkable portrait of the absurdity and poetry that define life in the most elite, clandestine circles of modern warfare. It is a world of intense bonds, ancient credos, and surprising compassion - of success, failure, and their elusive definitions. Moving between settings at home and abroad, in vivid language that reflects the wonder and discontent of war, Mackin draws the listener into a series of surreal, unsettling, and deeply human episodes.